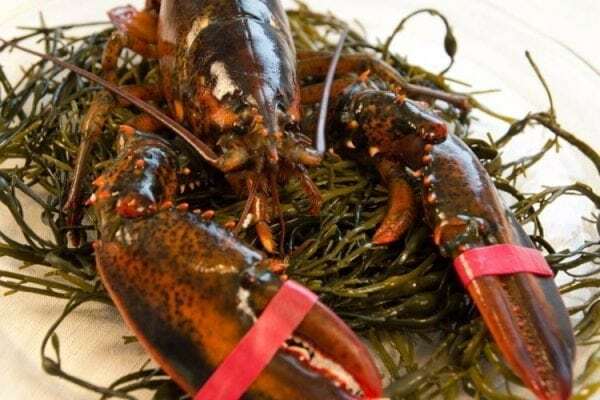 2 and 1/2 lb Maine Lobster Pack of 14 | Live Maine Lobsters | Cape Porpoise Lobster Co. Most people know that the very best lobster in the country comes from Maine. But not everyone knows that you don’t have to be in the state of Maine to get lobster caught right off the coast. Cape Porpoise Lobster Co. can send you this 14-pack of 2 and 1/2 lb. 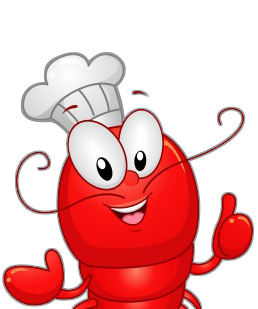 Maine lobsters so that you can enjoy one of the best foods Maine has to offer. We can make sure that it arrives by tomorrow with our free overnight shipping, too! Whether you live on the East Coast, the West Coast, or the Midwest, you can enjoy ocean-fresh lobsters from Maine at any time with Cape Porpoise Lobster Co.